Integrated Family Service Organization (IFSO) is a secular indigenous Non Governmental Organization (NGO) that focuses on mitigating the plight of children at difficult circumstances in Ethiopia. 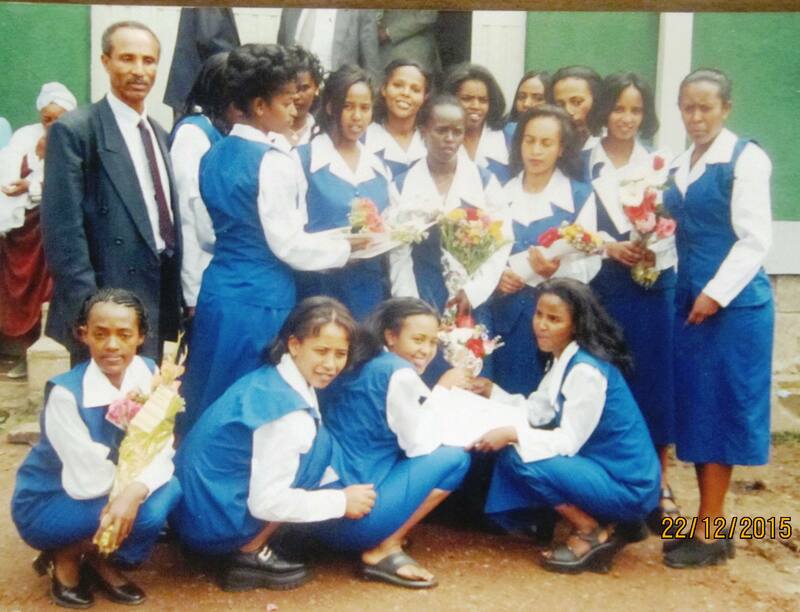 It was established in January 1995 in the capital city of Ethiopia, Addis Ababa. 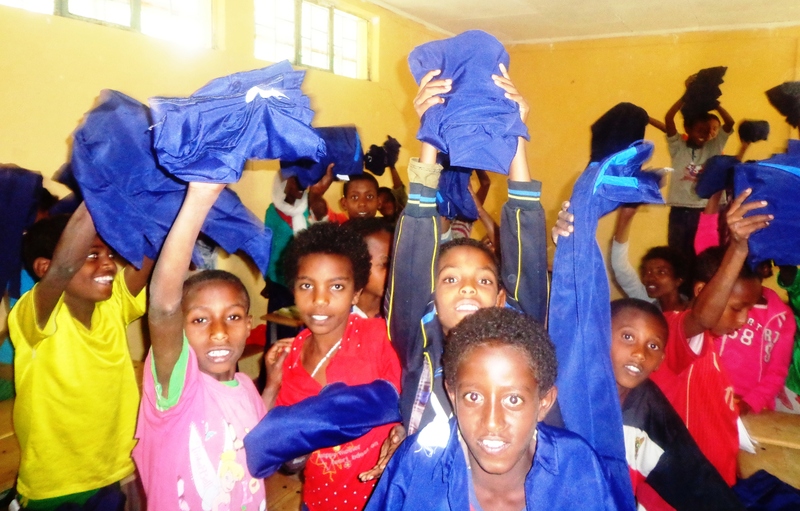 The Vision of IFSO is to see a society where children are free from the effect of poverty in Ethiopia. 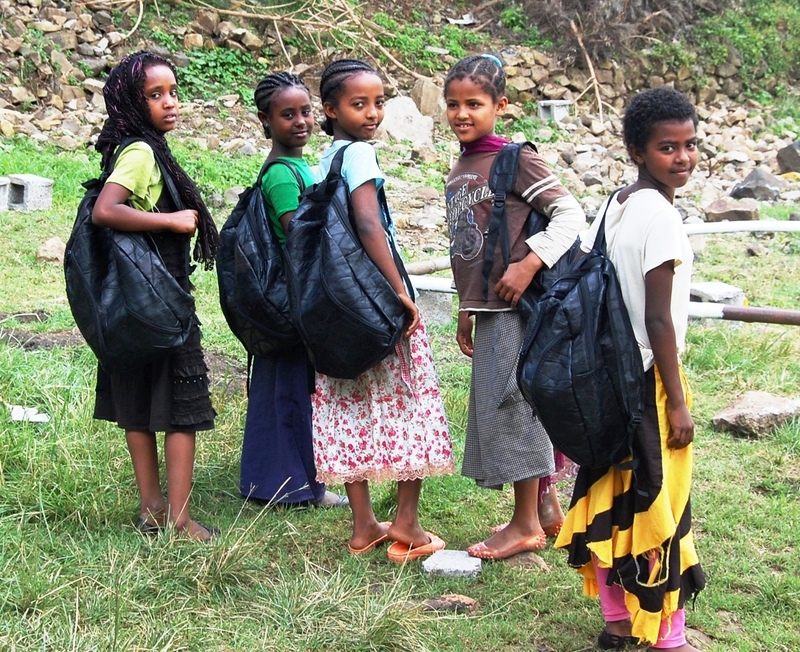 The mission of IFSO is working for the survival, protection and development of children to bring them in a stable family environment and within their socio-cultural context in Ethiopia. Build the capacity of very weak households with children to increase the family income. Support children and family through sponsorship intervention. Rehabilitate the physical, mental and social well being sexual assaulted children and their families. Promote the healthy life style of IFSO's beneficiaries. Ensure the basic needs of children and young people health protection and participation. I am really pleased and grateful to take part to this 20th Anniversary of IFSO establishment. Many thanks for the journey we have traveled together to defend the rights of the most disadvantaged children .